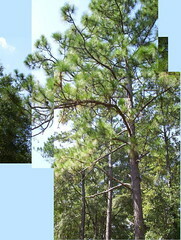 by John S. Quarterman for Okra Paradise Farms, Lowndes County, Georgia, 9 March 2012. More in the flickr set. This entry was posted in Dogwood, Plants and tagged 9 March 2012, Cornus florida, Dogwood, Georgia, Gretchen Quarterman, John S. Quarterman, Lowndes County, Okra Paradise Farms on March 23, 2012 by John S. Quarterman. More dogwoods of previous years. This entry was posted in Dogwood, Plants and tagged Cornus florida, Dogwood, Georgia, John S. Quarterman, Lowndes County on March 17, 2011 by John S. Quarterman. This entry was posted in Dogwood, Plants and tagged 2 April 2010, Cornus florida, Dogwood, Georgia, Lowndes County, Pictures by Gretchen Quarterman on April 22, 2010 by John S. Quarterman. 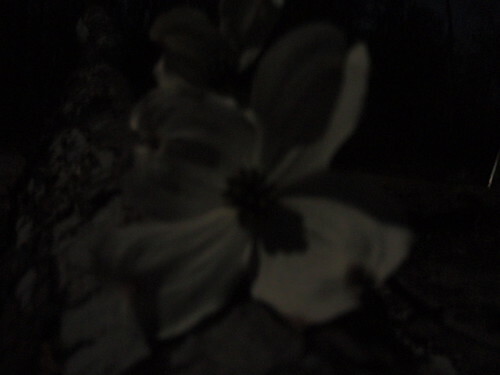 This entry was posted in Dogwood, Plants and tagged Dogwood, Georgia, Lowndes County, moonlight on June 29, 2009 by John S. Quarterman. 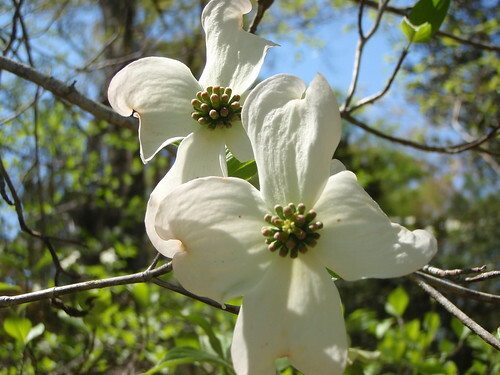 Native dogwoods (Cornus florida) blooming in the woods, Lowndes County, Georgia. They’re everywhere, but they only show up on camera if they’re close by. Pictures by Gretchen. 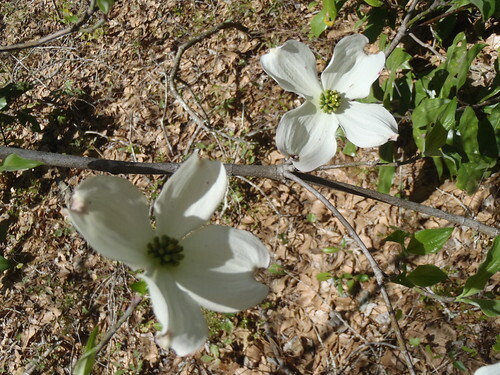 This entry was posted in Dogwood, Plants on March 21, 2008 by John S. Quarterman.